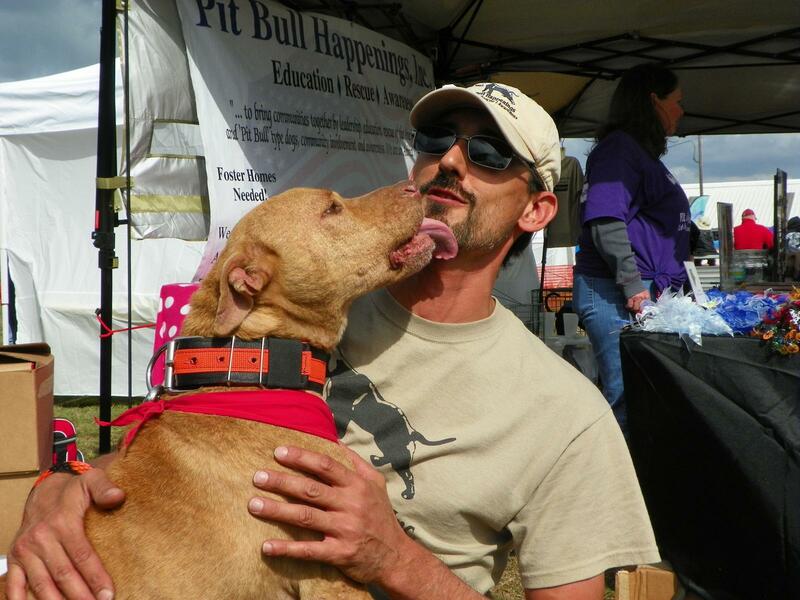 Pit Bull Happenings‘ mission is to bring communities together by leadership, education, community involvement, awareness, and rescue of the American Pit Bull Terrier and American Rescue Dogs. They serve all of Florida, primarily the greater Tampa Bay area. They are a Foster Home Network Rescue. * Educating the general public, media, lawmakers, and others on the American Pit Bull Terrier and American Rescue Dogs. * Promote and teach responsible dog ownership. 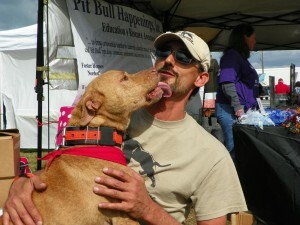 * Rescue American Pit Bull Terriers and American Rescue Dogs whom, were abandoned, neglected, abused and/or surrendered. * To support the community needs relating to the benefit and welfare of the Dog(s). * Primarily, work with the individual dog and to help the individual dog owner who are willing to help us, help them, all for the betterment and welfare of the Dog(s). * Bringing communities together to strengthen the responsible dog owner’s rights. * Opposing BSL (Breed Specific Legislation) in all forms. We will, also, legally oppose any legislation either currently on the books or in the form of a bill that we feel is unfair and/or impedes on the rights of the responsible dog owner. * Support and to help enact more legislative penalties against criminals and irresponsible dog owners for animal cruelty, neglect, abandonment, irresponsible actions and inactions alike.